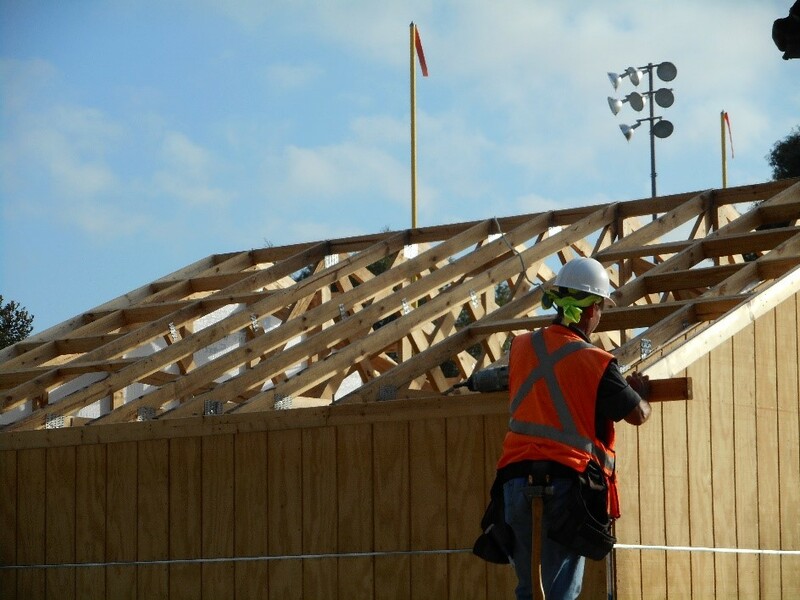 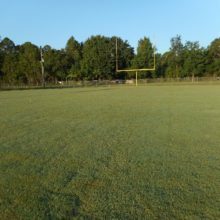 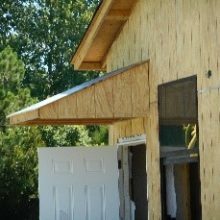 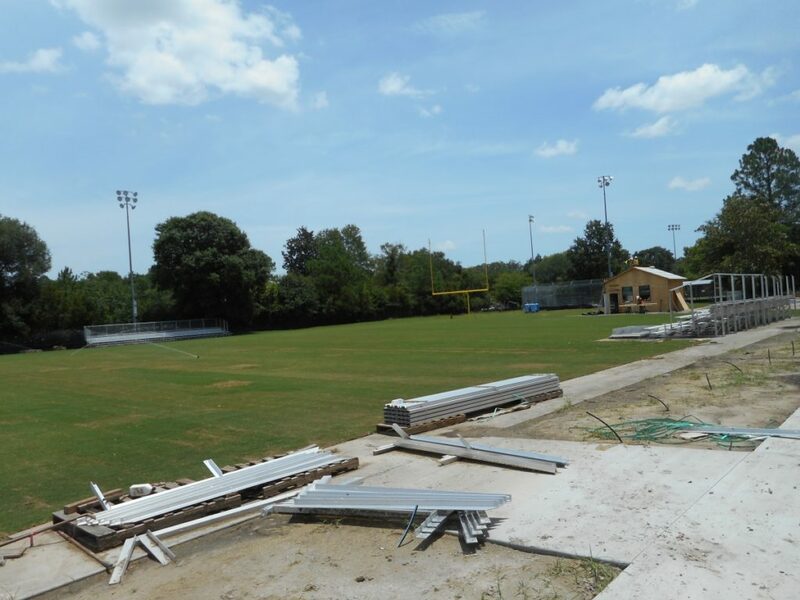 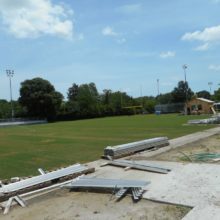 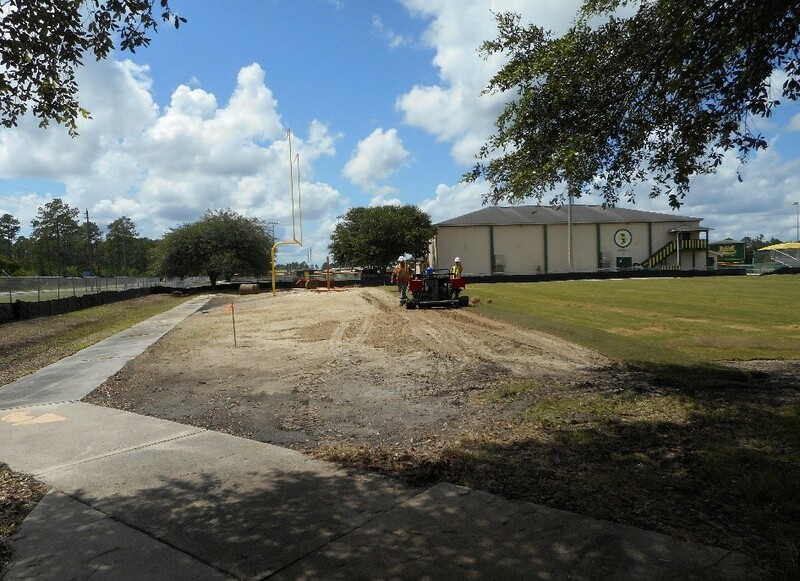 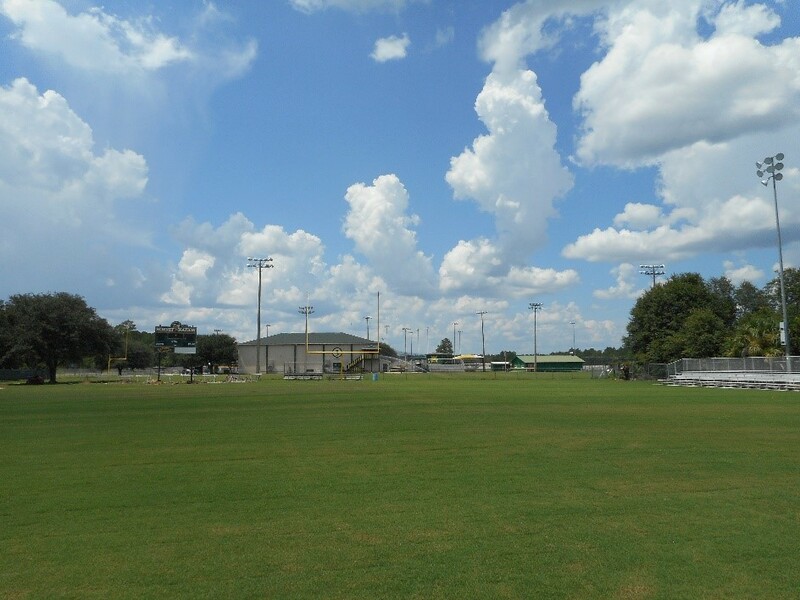 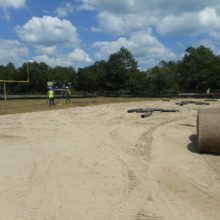 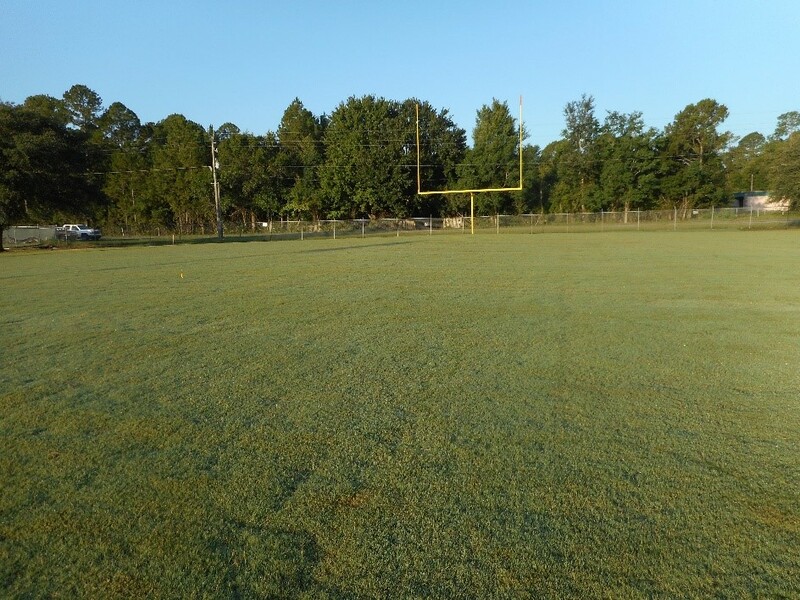 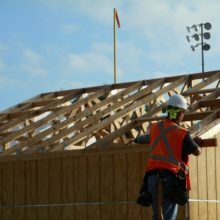 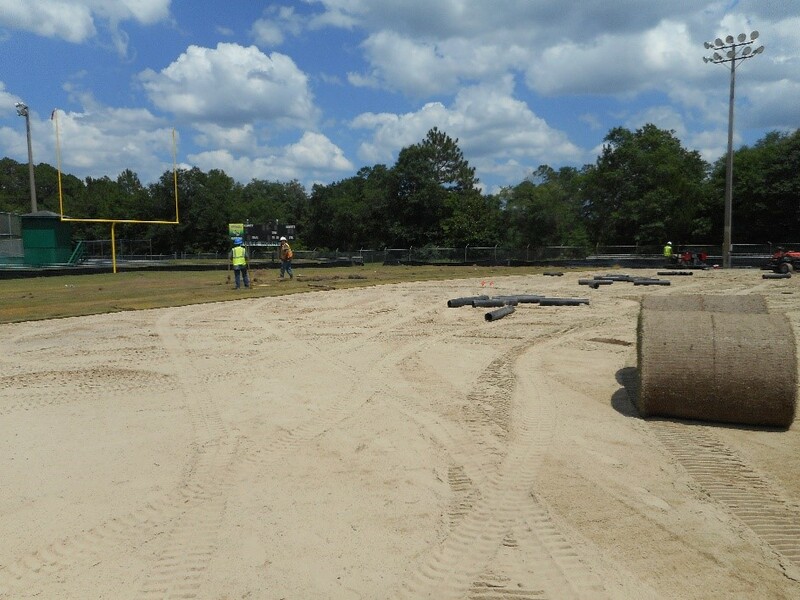 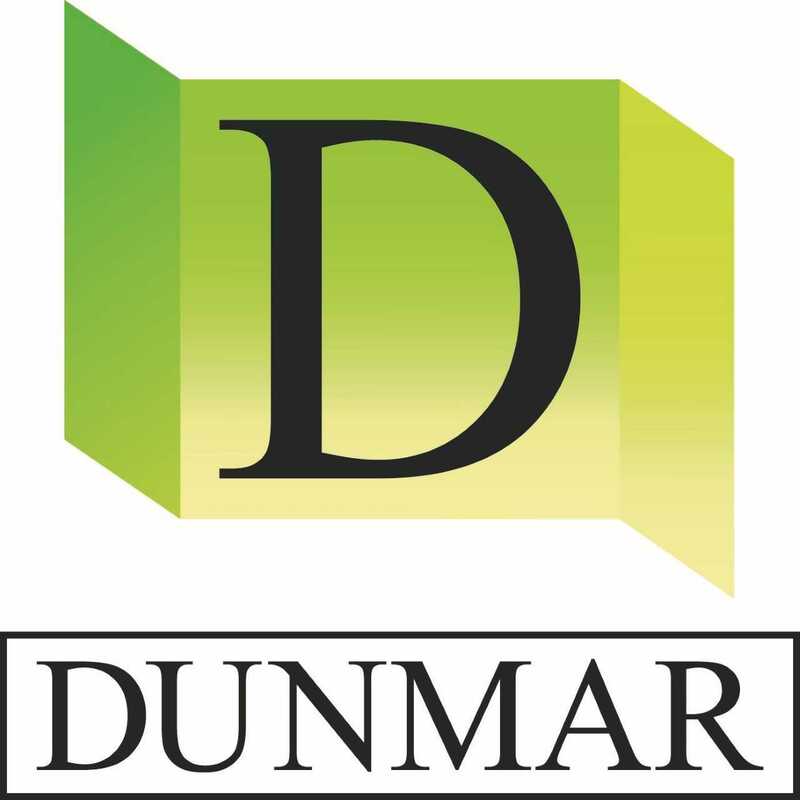 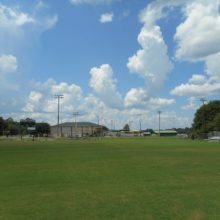 Project Description: This Design/Build project consisted of the construction of a 160’ x 360’ Pop Warner Football Field for the community along with upgrading a separate practice field and adding accessories. 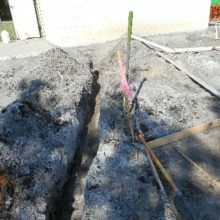 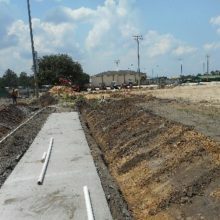 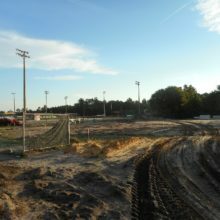 This project involved heavy civil site work, plumbing, adequate drainage, irrigation, chain link fencing, in compliance ADA parking lot, ADA walkways around the entire facility. 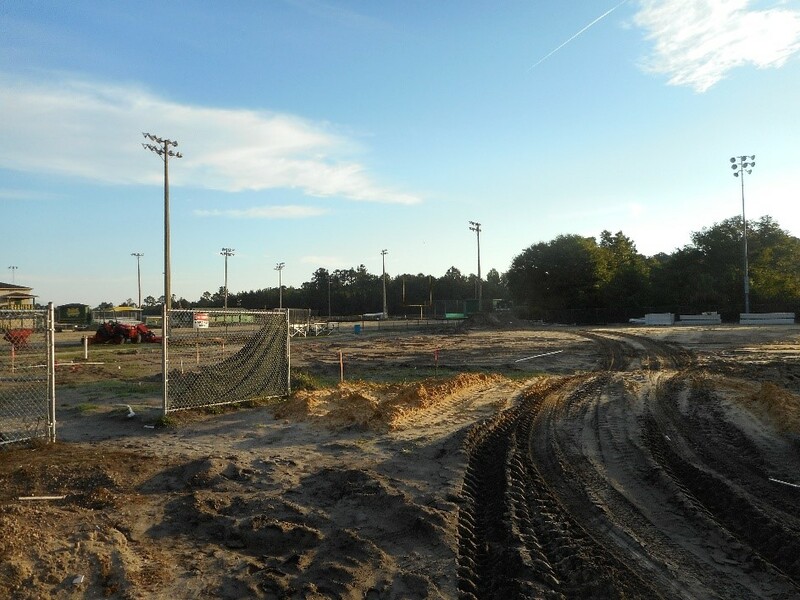 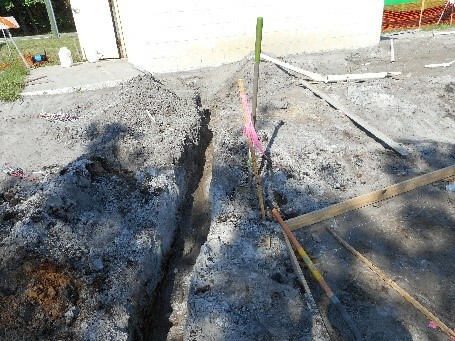 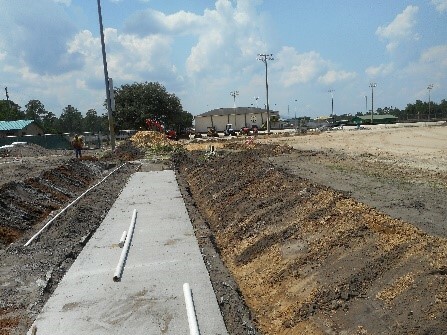 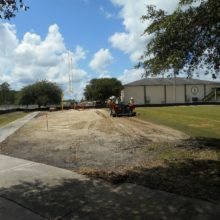 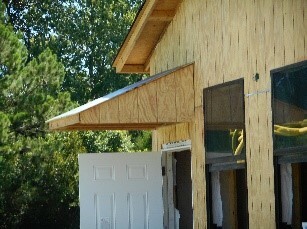 The proper sodding of both fields which is under the strict guidelines of ASBA (American Sports Builder Association). 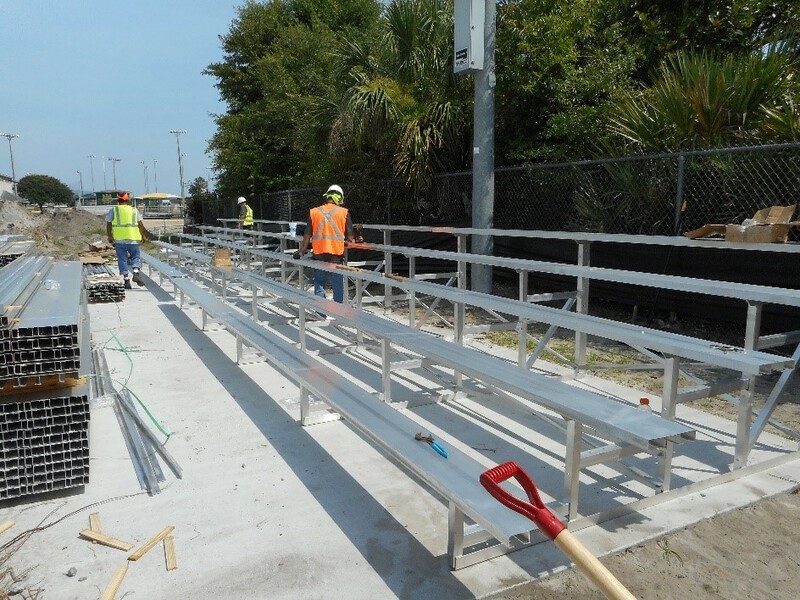 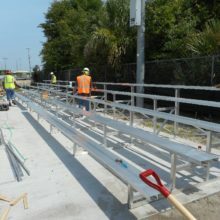 This project also included facility amenities such as goal posts, bleachers, an ADA regulated press box and a state of the art concession stand which included a wired full kitchen set-up complete with cabinets and a separate exterior lift station.